By filling out this form, you acknowledge that your information will be shared with Euromonitor International and the event organiser. On November 7, Euromonitor International's highly anticipated Top 100 City Destinations Ranking was presented at the World Travel Market event in London. 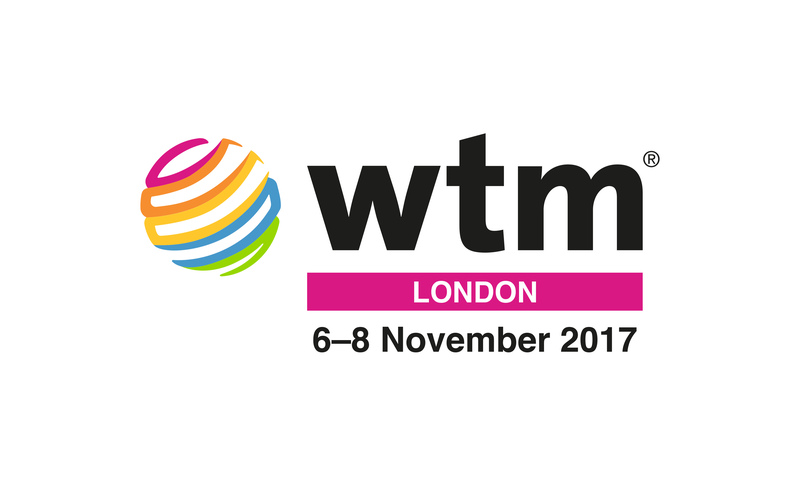 This year's report incorporates WTM Global Travel Trends to give further insight on how city destinations are at the forefront of tourism growth and innovation and how travel trends are borne out of the opportunities and challenges that cities face. For over a decade, Euromonitor International's WTM Global Trends Report has been accurately predicting major travel trends around the world, looking at how the travel industry is developing in a rapidly changing landscape.